It’s a story as old as time–boy meets plant, boy takes plant home, plant is living under a pseudonym and the protection of the federal government. Houseplants can be a fun, healthy way to liven up your home–as long as you don’t mind their checkered pasts. 1. 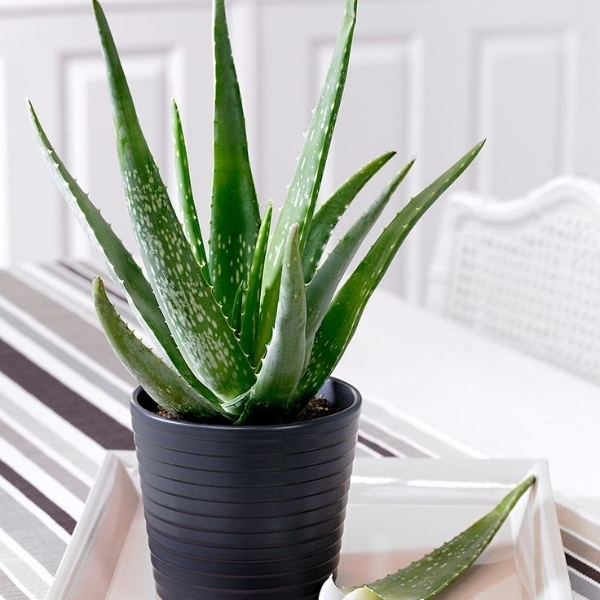 Aloe Vera: I brought this aloe vera plant home with the intention of making it a part of my family. Boy was I shocked to find out this little guy already had a family of his own–a mafia family. My aloe vera plant turned rat against notorious New York mob boss, John Gotti. Hey John, need some aloe for that burn! 3. Philodendron: I thought it would be neat to give my philodendron a name, so I called it Bear (was going through a Bear Grylls phase at the time, don’t ask). Well it turns out, this particular plant already had a name, Philly Big Balls and he was from, you guessed it, Philadelphia. This philodendron had a whole other life as a part of the Bruno-Scarfo organized crime family. 4. Peace Lily: The peace lily is known for its tolerance of low humidity and low light. Well that’s great, but I’m not known for my tolerance of a house plant waking me up each night screaming “I saw them die, Franky! I saw them die!” My name’s not Franky and what are you talking about, buddy?! I thought you were supposed to be a *PEACE* lilly. 5. 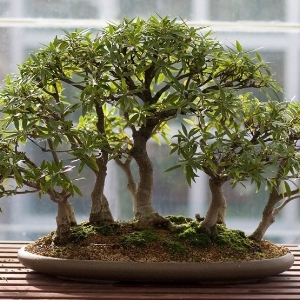 Bonsai: The Japanese word bonsai simply means, “plant in a tray.” I wish it was that simple. My bonsai plant needed constant watering, snipping of its leaves and reminders that “The Yakuza can’t find you here. You are safe.” Ugh, more trouble than it’s worth. I’d say skip this houseplant. All in all, a good plant can help decrease stress, make us happier and brighten up your living area. But my advice is to try to find one that can forget the fast times and excitement of being a mafioso capo or a high profile double agent and is ready to trade that for a more pedestrian lifestyle as a houseplant.